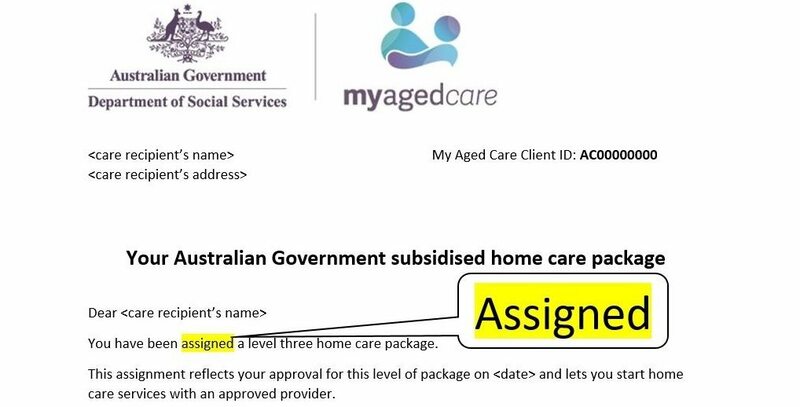 Have you received a letter of assignment from My Aged Care? 1. What does the letter of assignment mean? The letter of assignment advises you of the level of Home Care Package that’s been assigned to you. There are four levels of a Home Care Package – Level 1 is the lowest amount of funds and Level 4 is the highest. The letter will contain a 10 digit unique referral code that you will need to supply to your chosen Home Care Provider. If you’ve been assigned a Home Care Package below the level that you’ve been approved for, this is so that you can start receiving some interim care and services while you wait for a Home Care Package to become available at your approved level. 2. What to do next? Contact your short-listed Home Care Provider with your referral code, so that they can arrange to meet with you to discuss your care and services. You have 56 days to find a Home Care Provider and enter into a Home Care Agreement from the date of your assignment letter. Once you have a Home Care Agreement, a care plan and an individualised budget, your care and services can begin. Your Home Care Package starts on the day your Home Care Agreement is signed. As part of the Aged Care Reforms you can move your package to a new provider at any stage. 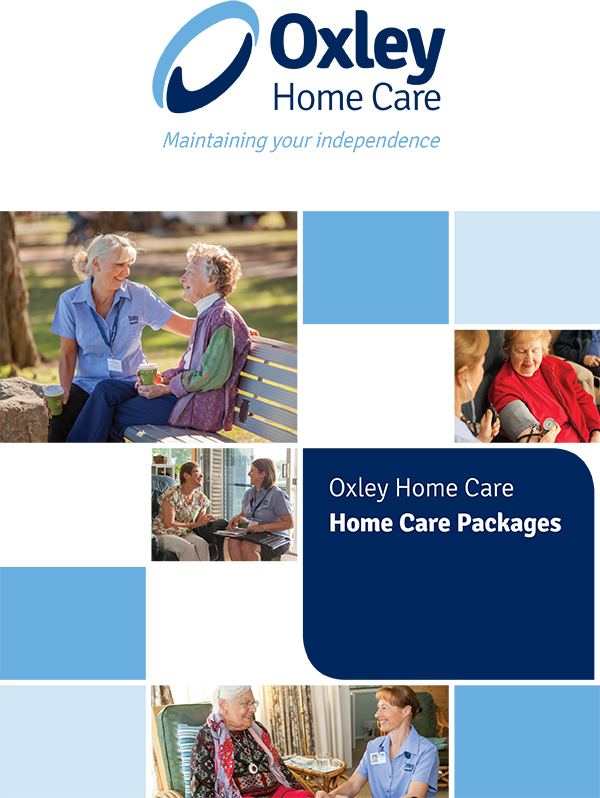 At Oxley Home Care, we will work in partnership with you to co-design a care plan based on your goals, preferences and assessed care needs and an individualised budget. 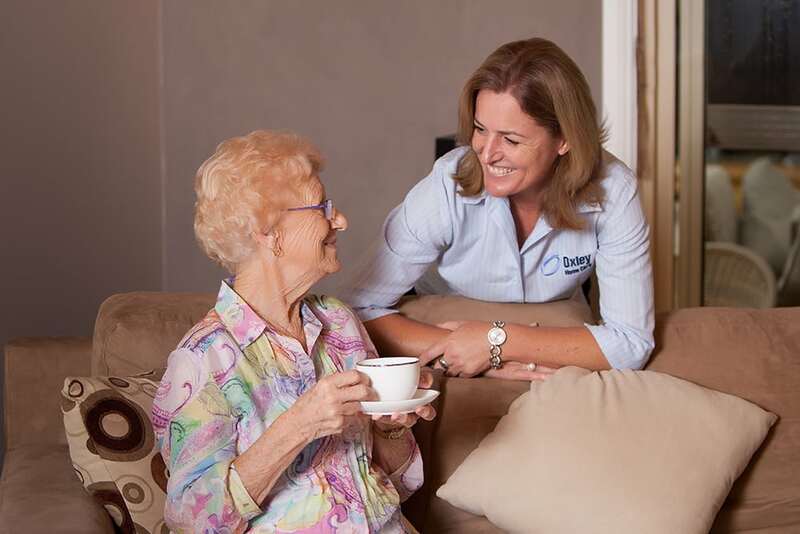 Our Home Care Services offer individually tailored, flexible care in your home. Services can be combined in any way that suits you. And, our 24/7 on-call service means you can reach us at any time. We will be there when you need us most. 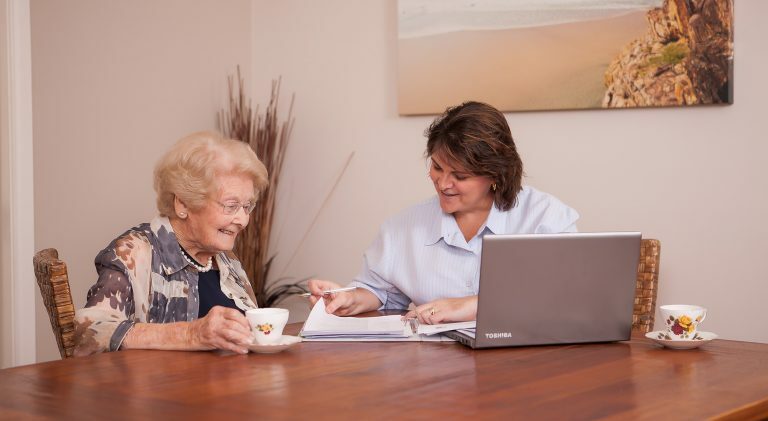 At Oxley Home Care, we do not charge start-up fees, re-assessment or exit fees. Funds are not “packaged” for spending per month and all surplus money not spent each month is rolled over and accumulated to spend as you wish. 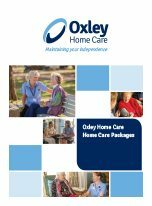 If you’ve decided that you would like Oxley Home Care to be your new Home Care Package Approved Provider, we can take care of all of the paperwork. Simply call us on 1300 993 591 and we will take care of the rest.